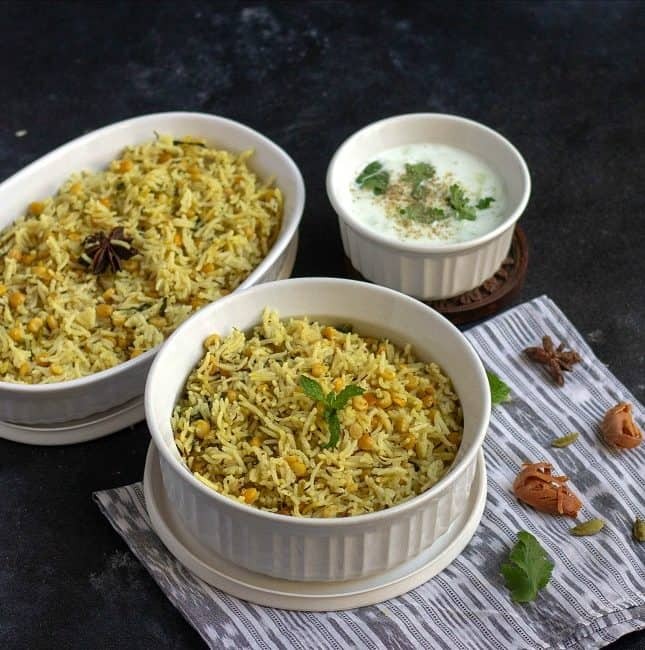 I know I am posting back to back Andhra & Telangana special recipes. If you are following me on IG, you would have guessed it by now. 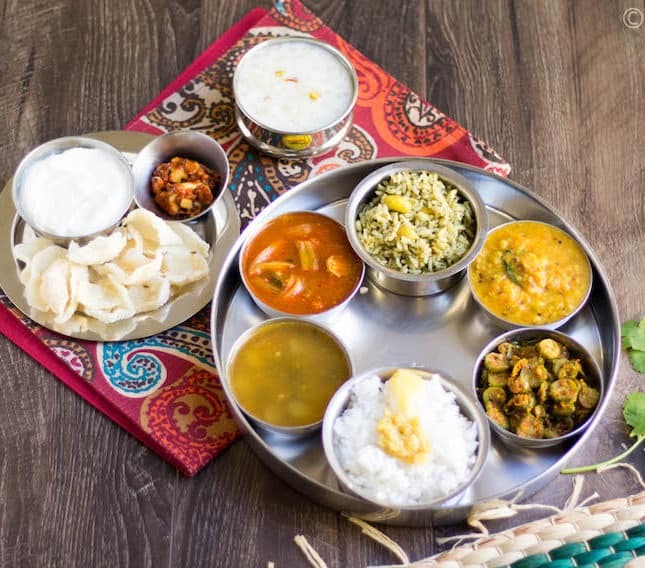 Yes, Thali theme is coming up in a weeks time, and I am going share an Andhra/Telangana spread. (Other two spreads are coming up too, stay tuned.) 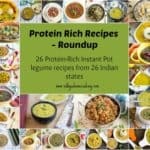 I thought of preparing all the recipes from scratch and not to use any of the recipes from my archives. 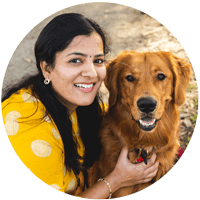 :-) This also gives me an opportunity to share our family favorites. 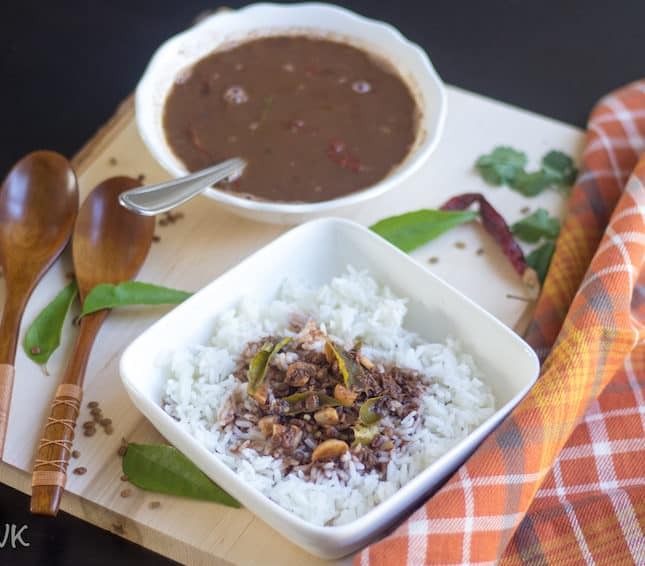 Today’s recipe is Bendakaya Pulusu or Lady’s Finger Tangy and spicy gravy. 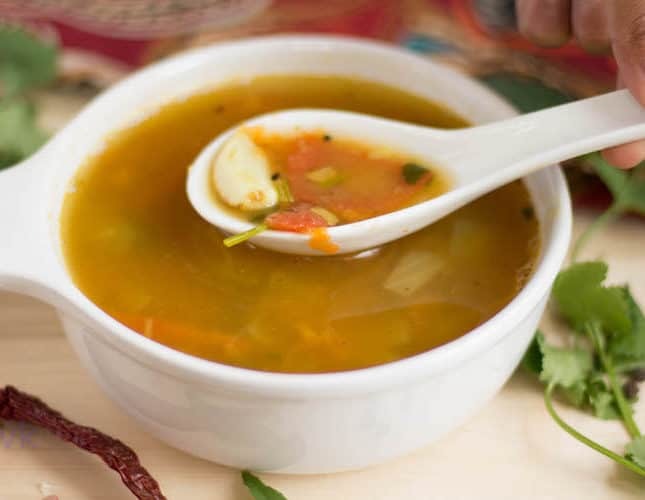 After posting back to back Holi recipes both sweet and savory, I wanted to post something spicy. 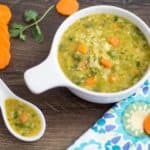 What’s better than pickle right? 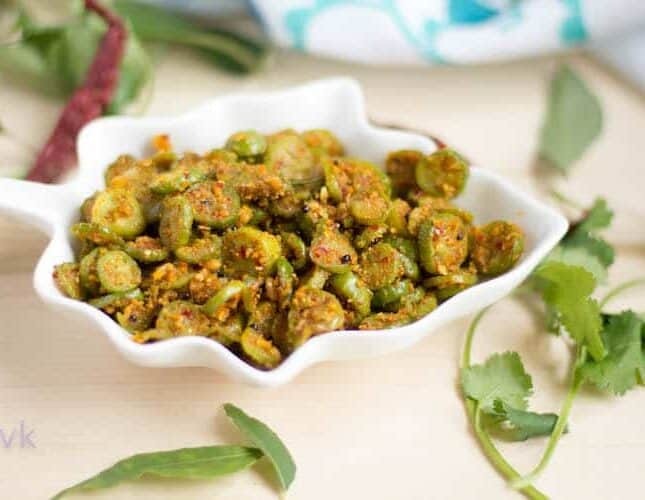 If you are a garlic lover, then this pickle is for you. 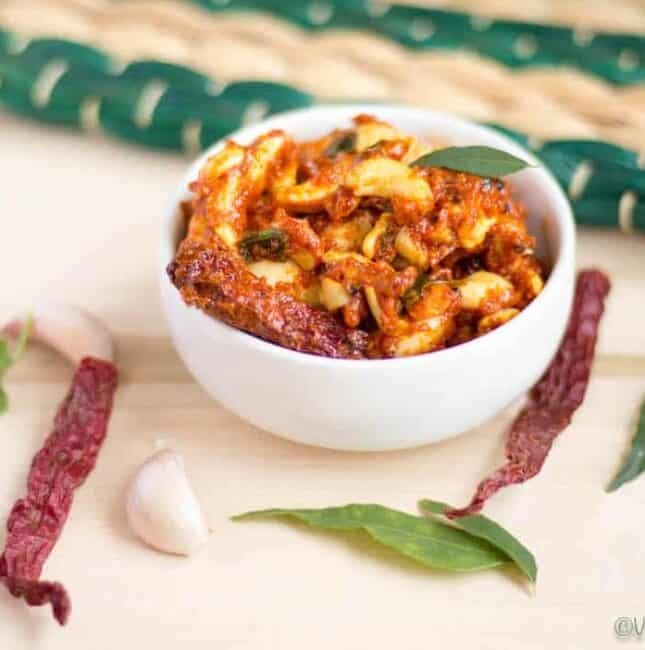 :-) Today I am going to share a lip-smacking super spicy cashew garlic pickle, a famous recipe from the states of Andhra and Telangana. 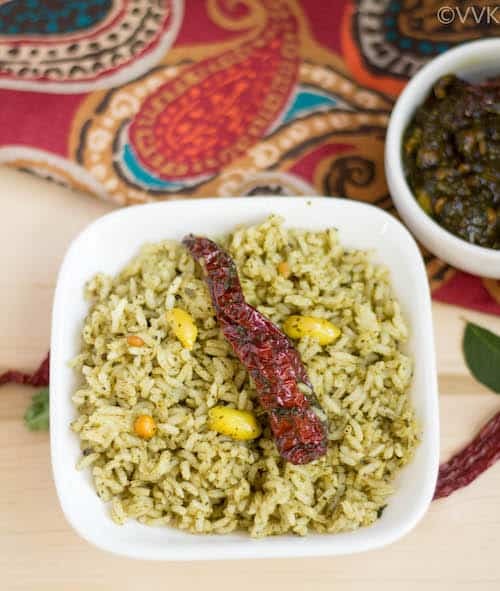 This pickle can be prepared within 30 minutes, and this is a perfect side for dal rice and yogurt rice. 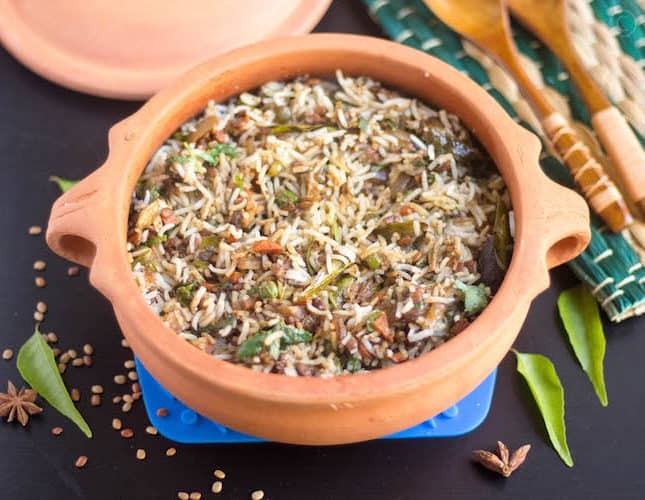 Like podi, this can be mixed with rice along with ghee or oil. 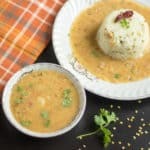 Dals/lentils are one of the staple recipes of India. 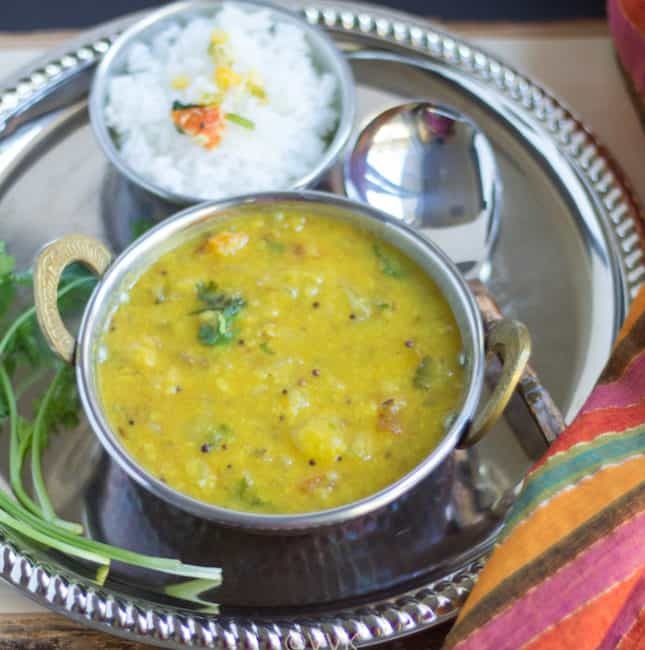 As I mentioned in my Cholar dal post, each and every state have their signature dal recipe. 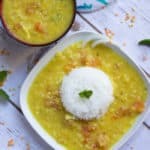 I have been posting simple dal recipes from the different Indian States and today’s dal recipe is the Andhra/Telangana special dal – Tomato Pappu or Tomato Dal. 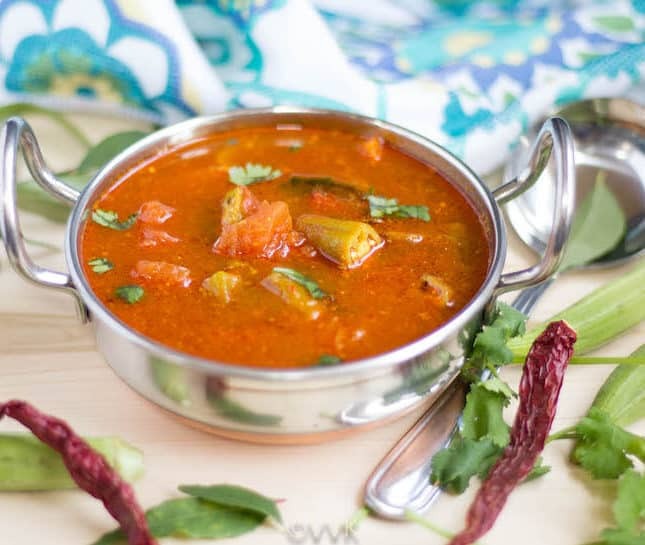 As the name indicates, is prepared with tomato and toor dal. 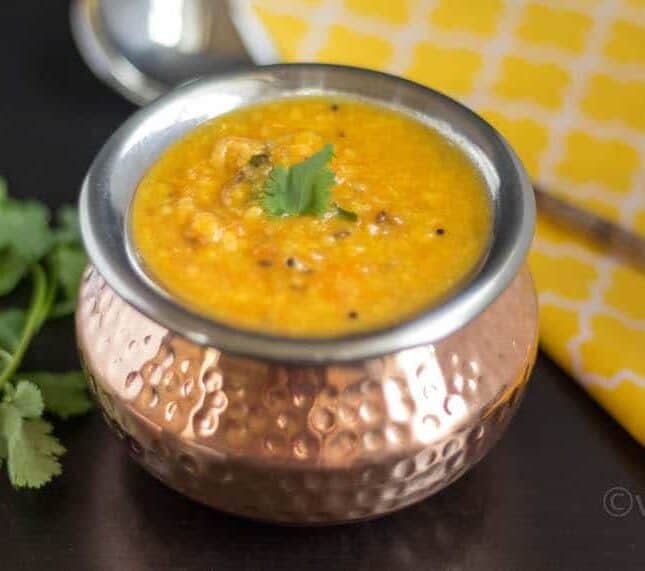 The toor dal and tomatoes are pressure cooked and then simmered with simple spices and the ghee tempering. 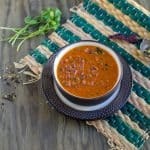 I am going to share how I prepared this dal in the Instant Pot.